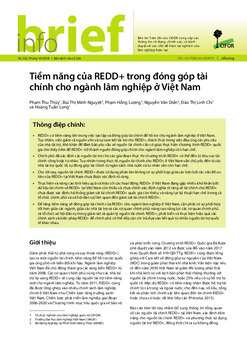 The overall goal of the GCS project is to provide REDD+ policy makers and practitioners with the information, analysis and tools they need to reduce carbon emissions in a way that meets ‘3E+’ criteria: effective reduction, efficiency of cost and equity of impact, plus co-benefits such as poverty alleviation and biodiversity conservation. 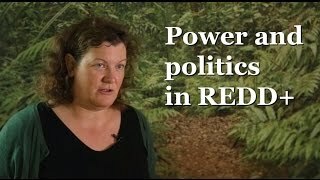 In the first module of the project, we focus on the power and politics of REDD+ in national and international policy arenas. 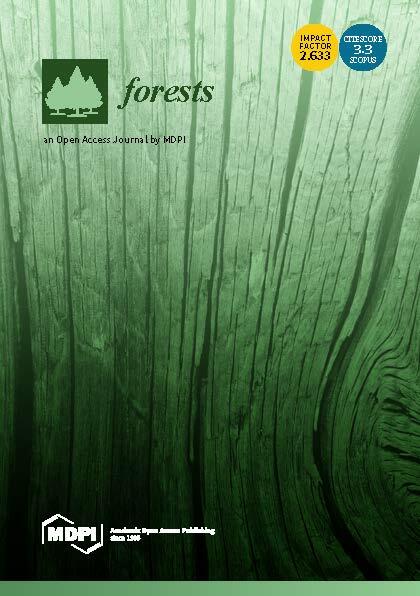 Our aim is to identify opportunities for and potential barriers to preventing deforestation and forest degradation, in relation to governance, institutions, and the political economy of forests in national REDD+ policy arenas. 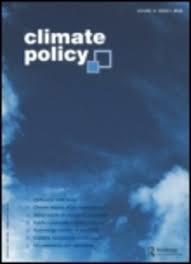 In particular, we investigate how barriers can be addressed through policy design and implementation. A study of national processes is currently underway in 14 countries: Bolivia, Brazil, Burkina Faso, Cameroon, Democratic Republic of Congo, Ethiophia, Indonesia, Laos, Mozambique, Nepal, Peru, Tanzania, Vietnam, and Papua New Guinea. 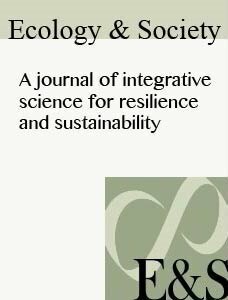 To analyze national REDD+ processes and policies, CIFOR researchers have developed five work modules: a country profile, a media-based discourse analysis, a policy network analysis, a REDD+ policy content analysis, and a fifth flexible module for policy studies that respond to specific country research needs. 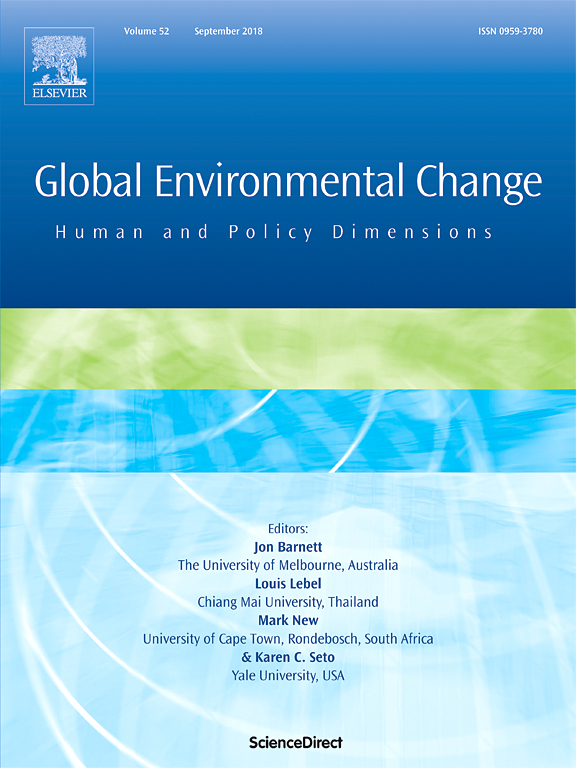 Qualitative comparative analysis (QCA) and other comparative tools complement in-depth case studies and assess the social, political, economic and institutional factors that explain the varying 3E+ outcomes of REDD+ national strategies. 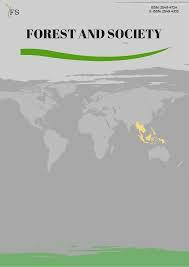 Module 1 relies heavily on collaboration with CIFOR’s partners in civil society, government, and academia in the research countries. 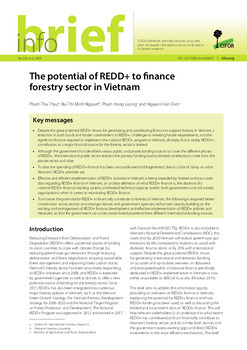 This approach enables us to achieve targeted capacity building in REDD+ countries, as well as South-South learning through knowledge sharing and other events among our partners. 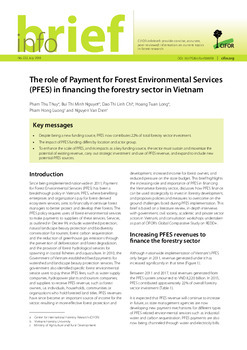 For further details, please see Overview of Component 1: National REDD+ policies and processes. 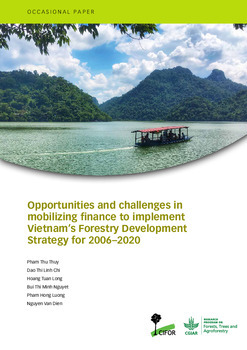 Governing forests for sustainability: What works?